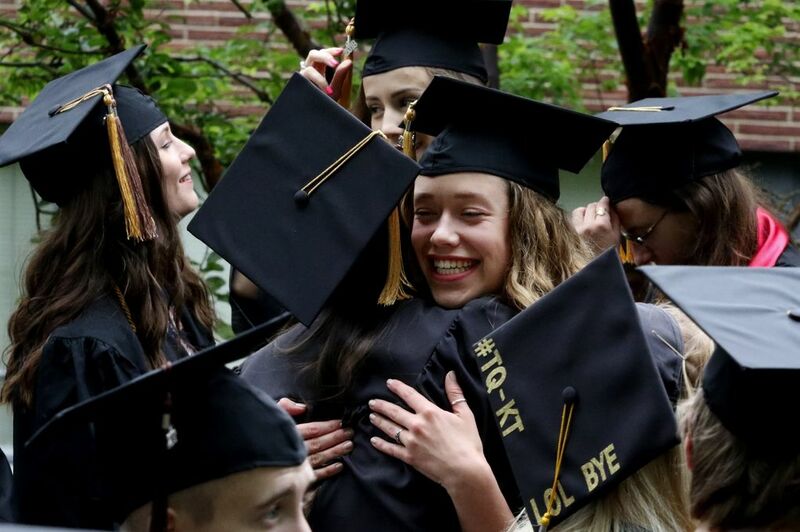 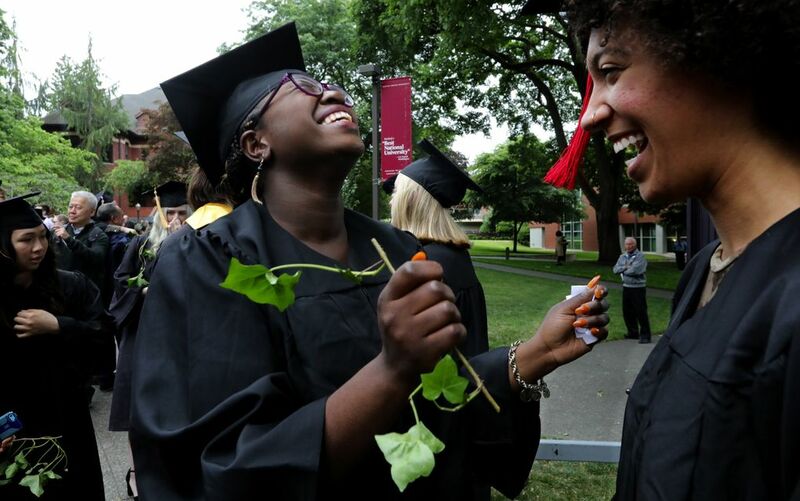 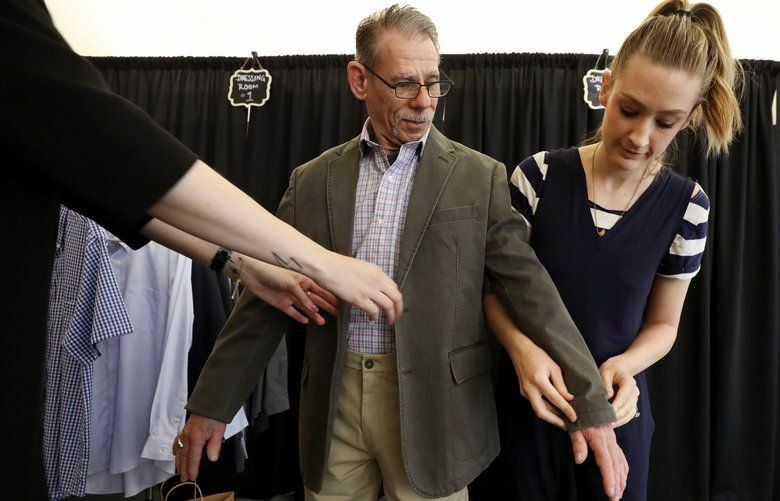 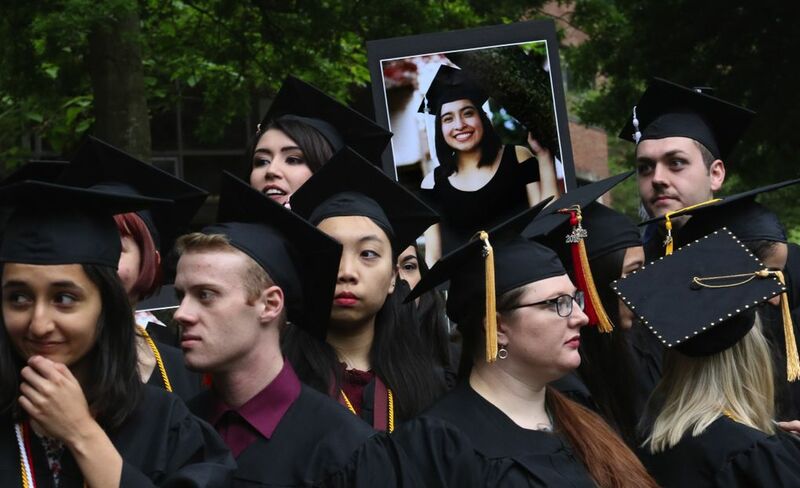 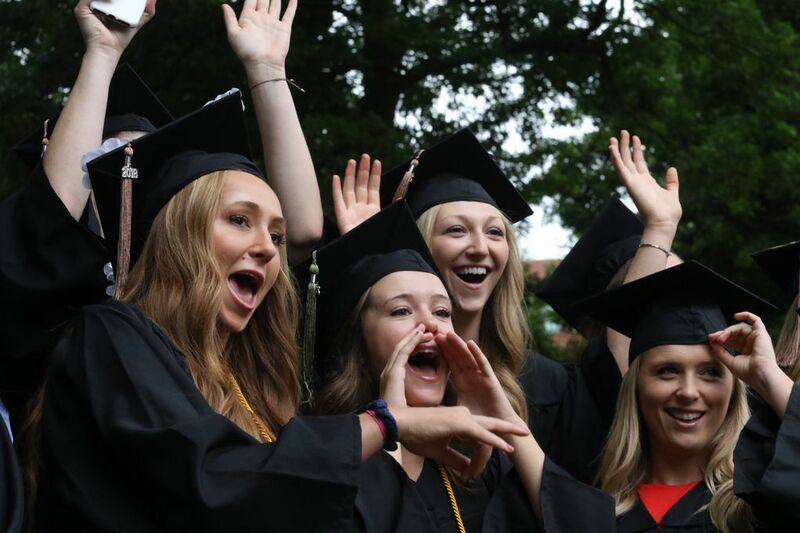 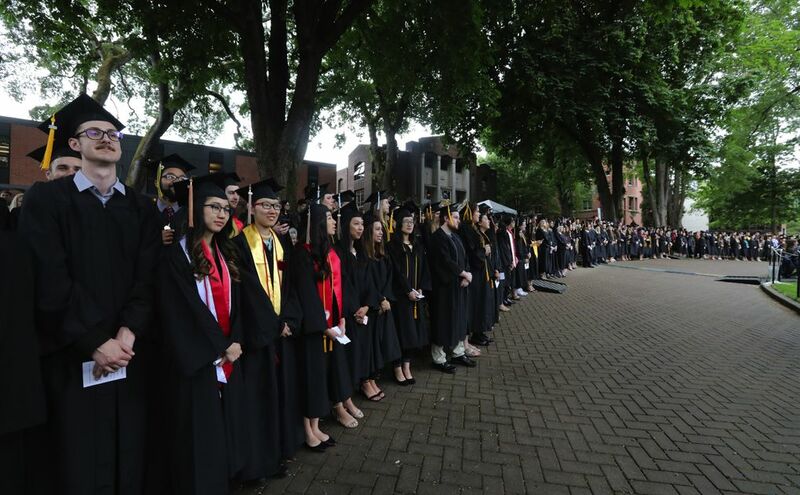 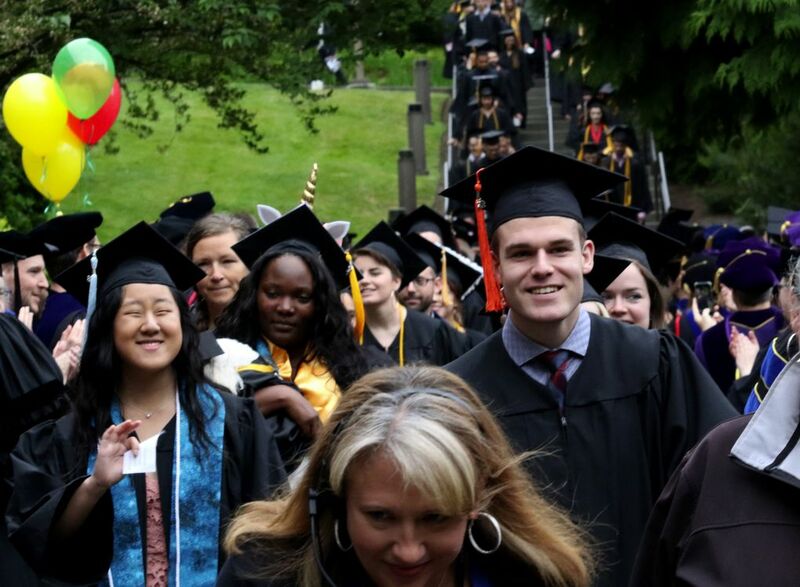 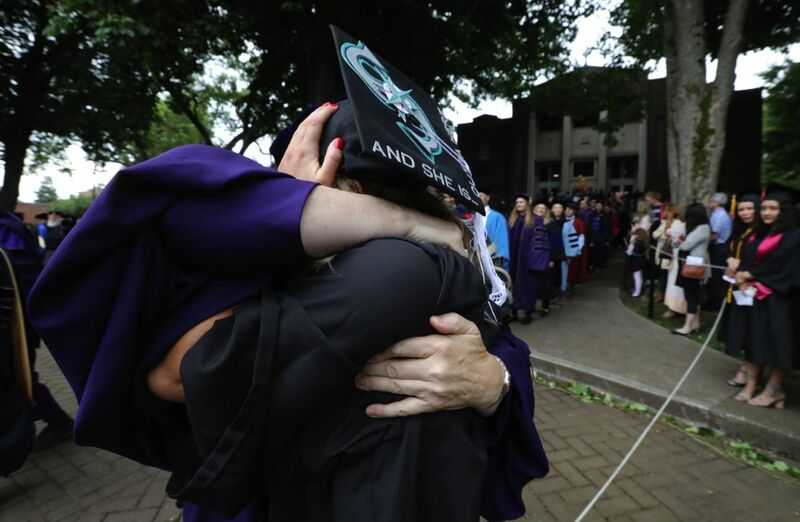 More than 600 graduating seniors at Seattle Pacific University filled Tiffany Loop on campus for the annual event. 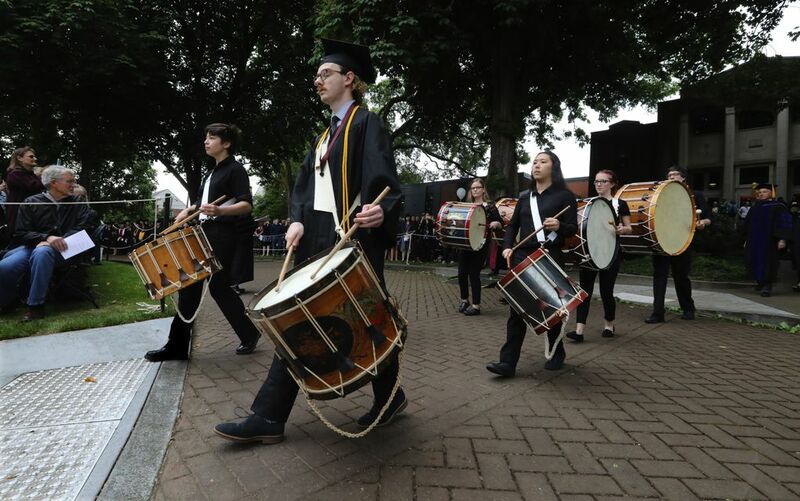 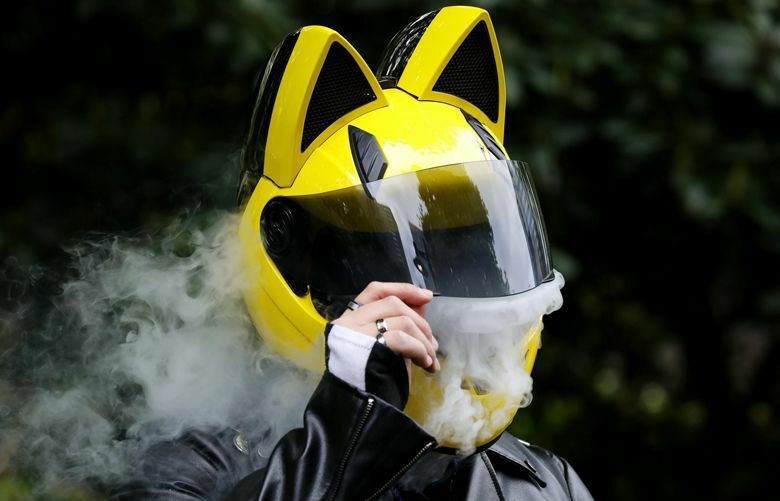 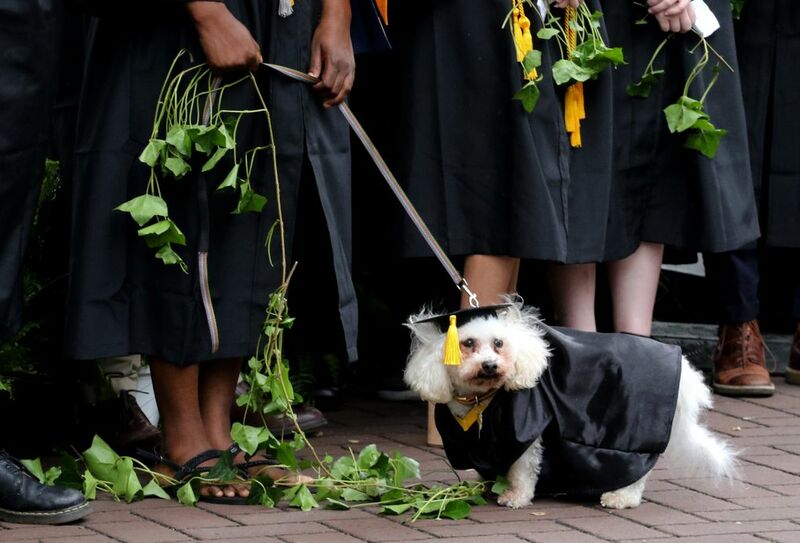 Six hundred graduating seniors at Seattle Pacific University filled Tiffany Loop on campus Friday for the annual almost century-old tradition of ivy cutting. 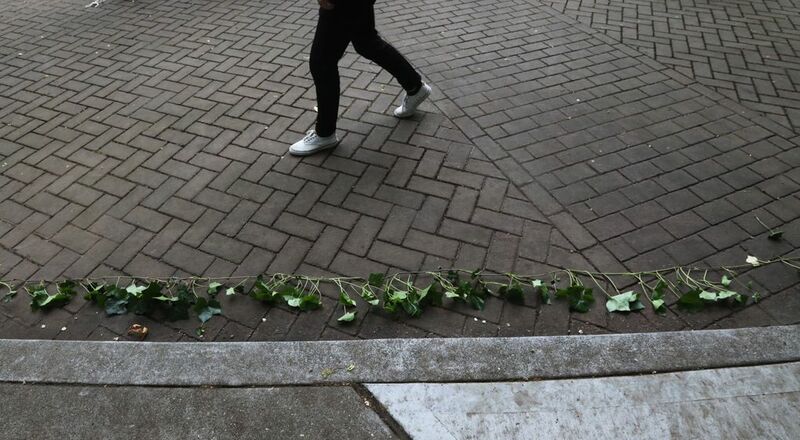 It began as an ivy planting in 1922. 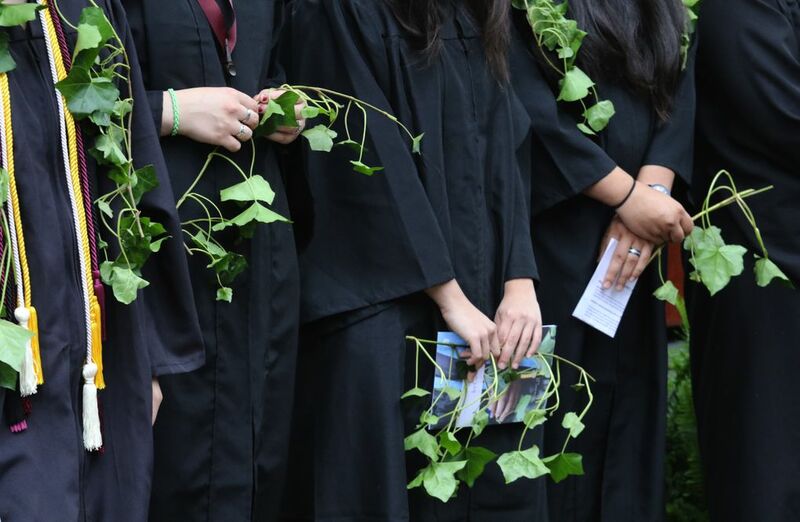 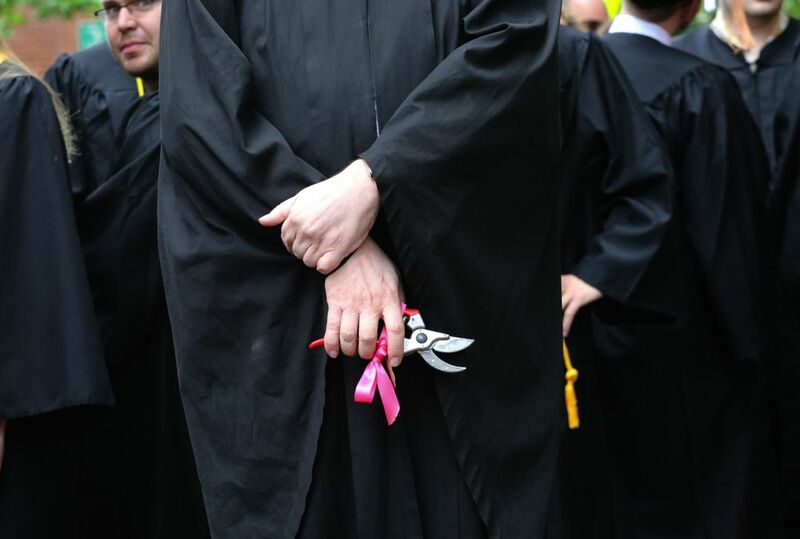 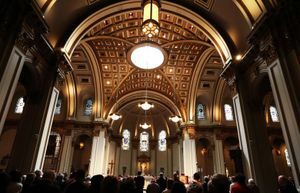 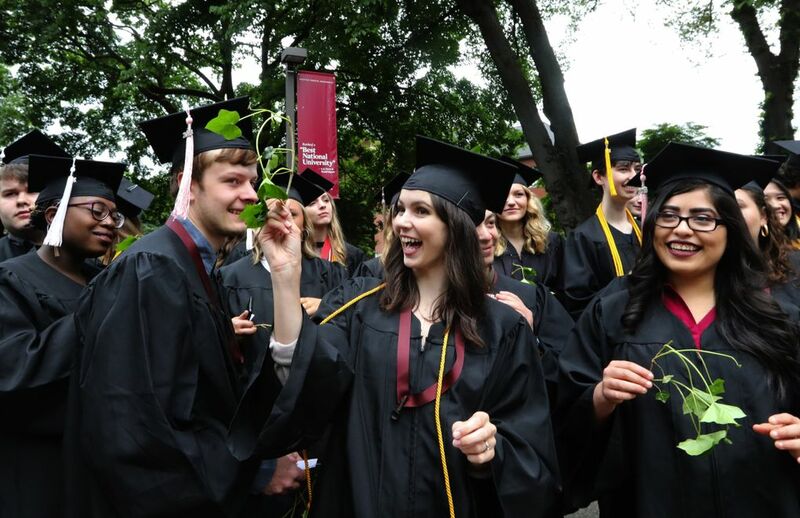 Each graduate receives a sprig signifying the tie to SPU and the separation and independence that comes with graduation.